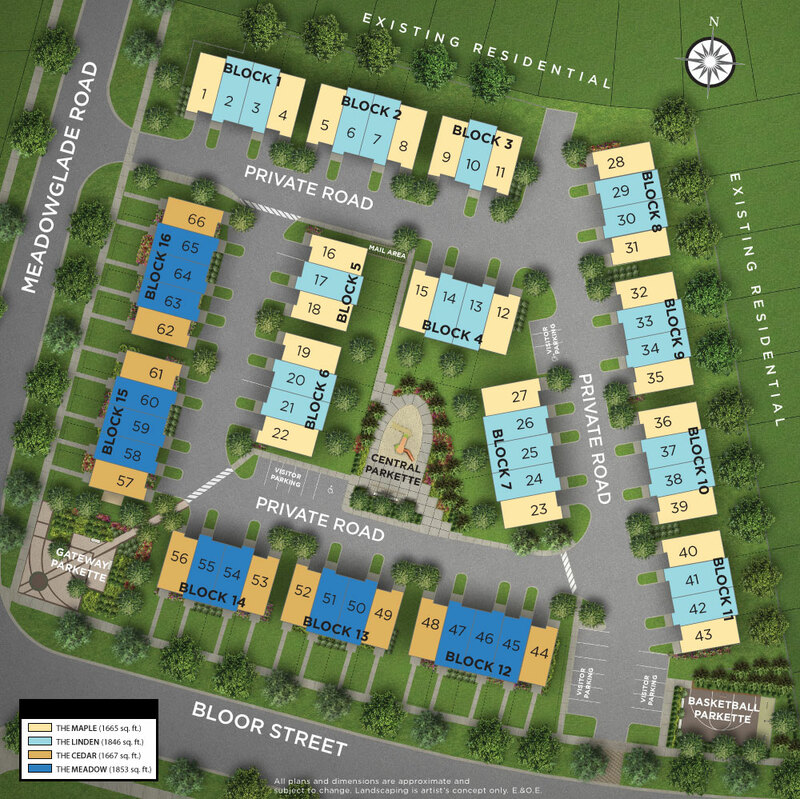 This new phase of the community has been planned with a pedestrian friendly design and features an inviting community park and playground at its heart. 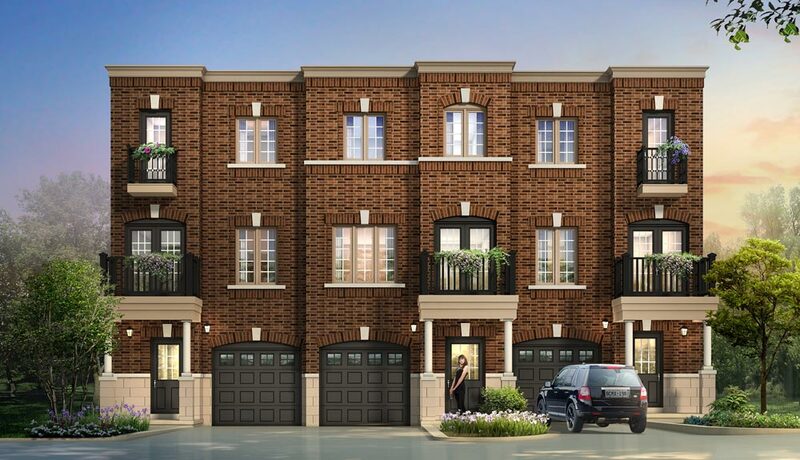 Plus, there is a landscaped entrance that welcomes you with a garden trellis and seating area, as well as a separate play surface ideal for shooting hoops or playing hopscotch. 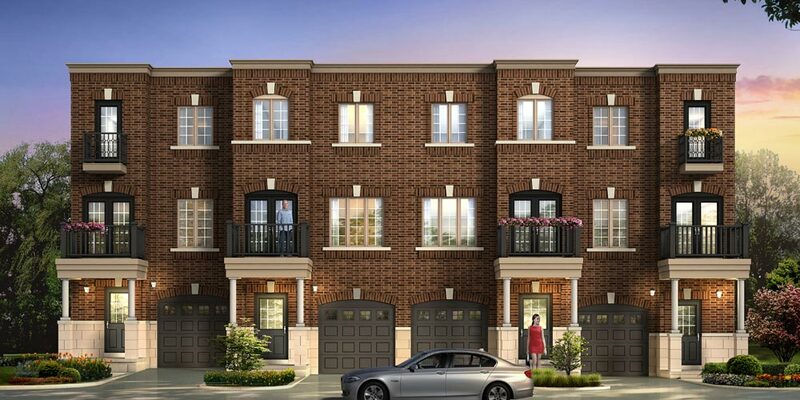 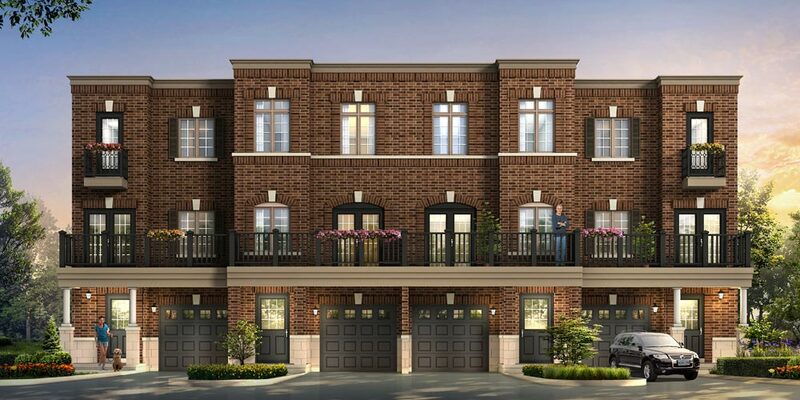 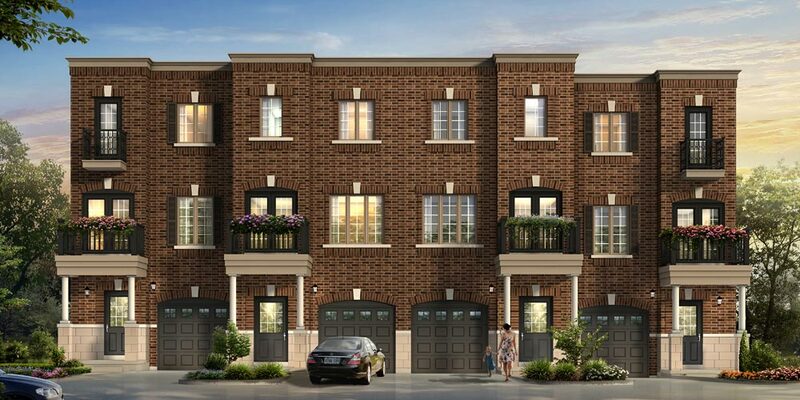 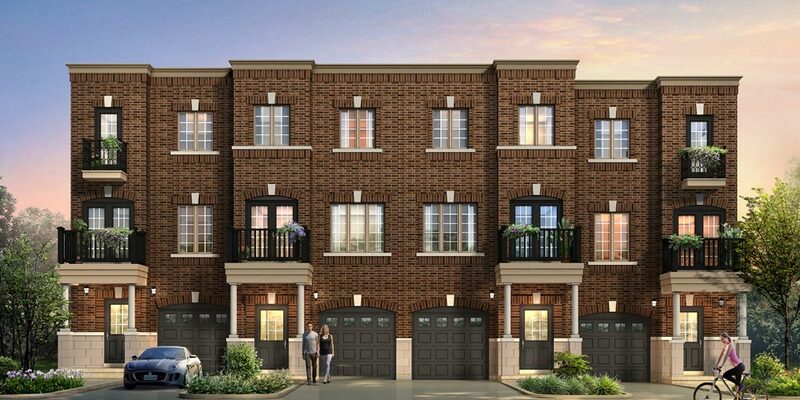 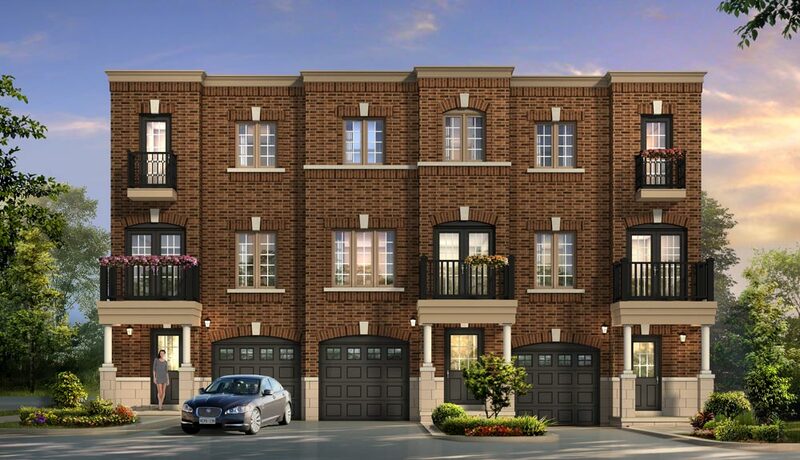 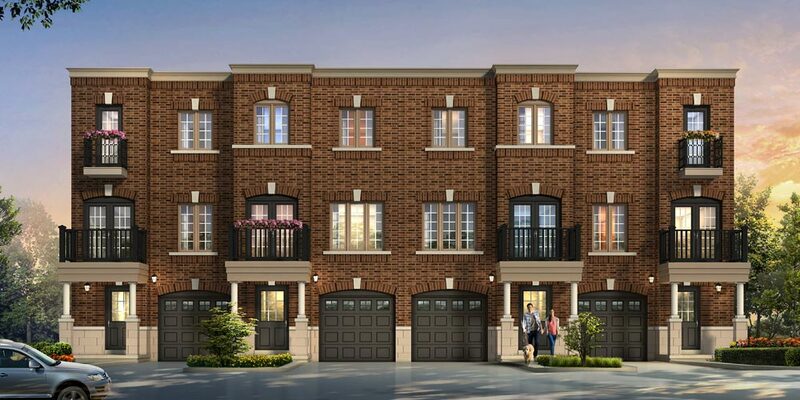 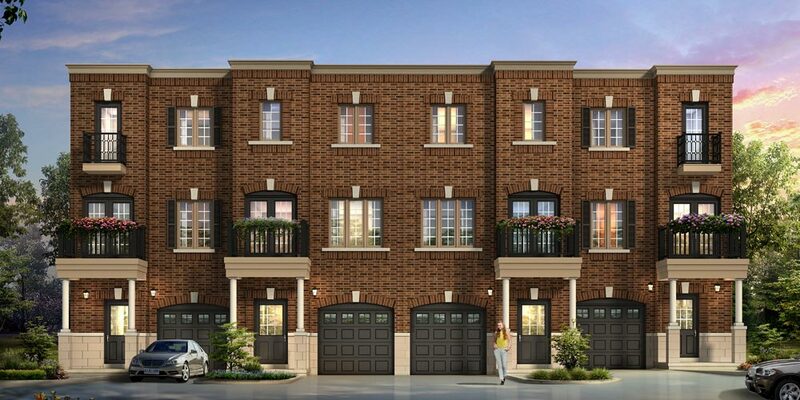 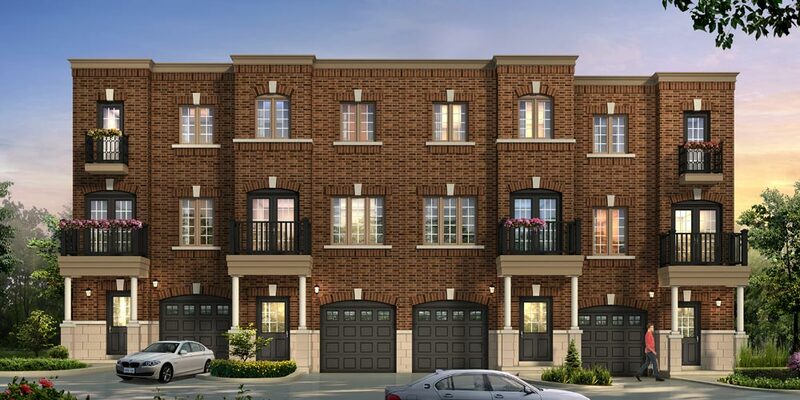 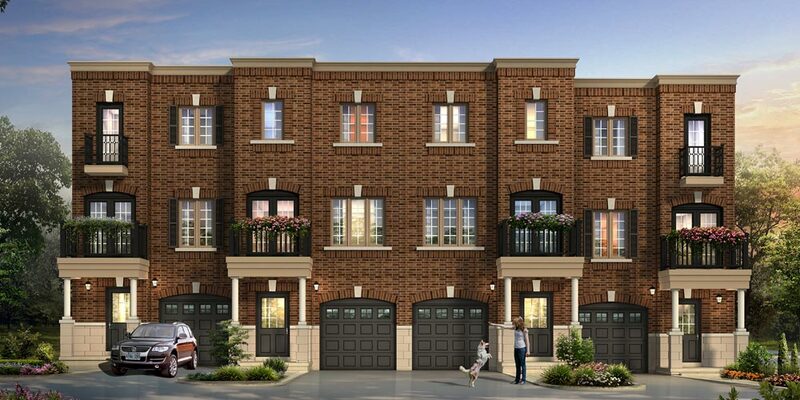 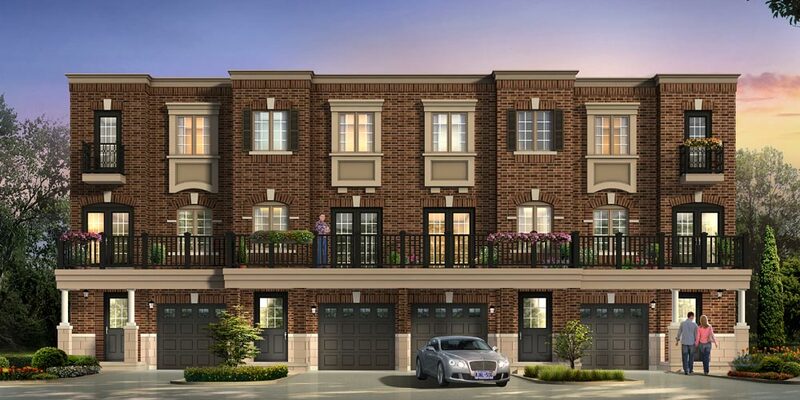 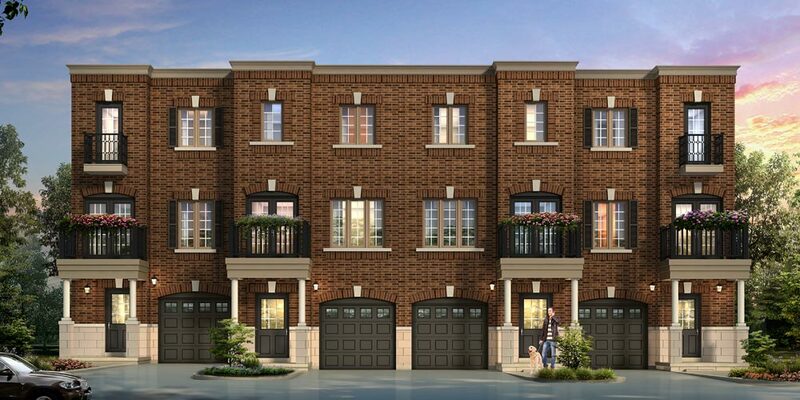 It’s the perfect addition to an already thriving neighbourhood…and still more reasons why Preston Corner is Courtice’s first choice for new home buyers.